On and off for the past seven years I have been working on a way for patients and doctors to communicate more visually — so that patients can better illustrate their experience to their care team. I’m calling this Pictal Health, and I’m currently exploring digital and analog means of supporting visual health storytelling. As part of this work I’ve interviewed many different patients, caregivers, nurses, and doctors. For patients and caregivers, I wanted to know how they communicate with their care team: what works and doesn’t work, what is frustrating, how they keep track of what is happening with them, etc. I focused on patients with complex health problems and those who were trying to get a diagnosis. For healthcare providers, I wanted to understand their thought process: how they approach the diagnostic process, how they manage time during patient visits, what their pain points are, and what they would improve. This type of work is called ‘design research,’ and it is an early step in the process I use in all my design projects. The goal is to discover opportunities and information that will help shape the solution. After my recent interviews, I combed through new and old interview transcripts and wrote down key insights on sticky notes. I then put all the notes up on a wall and organized them into themes. 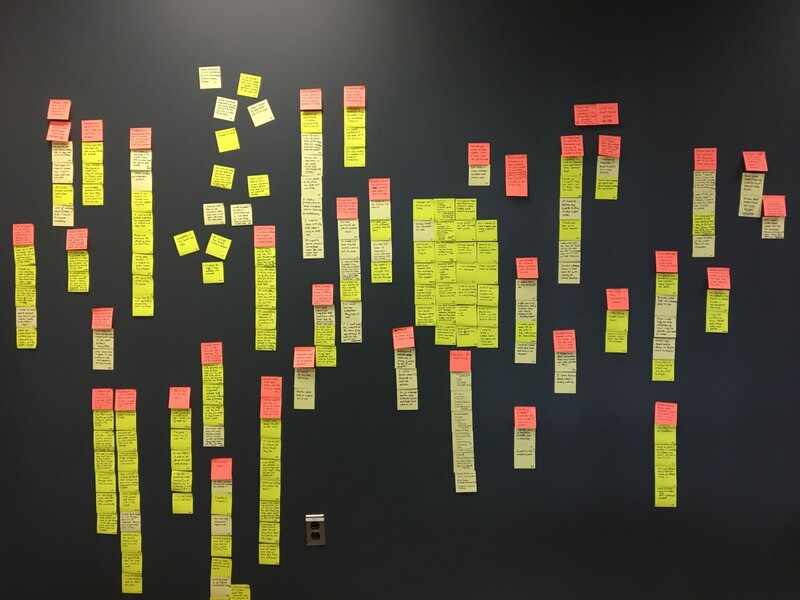 This is a process of insight distillation called affinity diagramming, and no matter how well I think I know the topic, it always helps to clarify and organize information in this way. Here’s the diagram of findings — the light yellow notes are from patients, florescent yellow are providers, and hot pink/red are summary notes of what is below. Now I would like to share what I’ve learned with you! I am open-sourcing my research so that we can collectively move forward with improving the patient experience and doctor-patient communication. If you think anything important is missing, please leave a comment for me. Below is what I’ve learned — it’s organized into key findings with supporting quotes and information from my research. Patients “start over” at each new doctor they see. It’s frustrating. They’re forced to repeat tests, treatments and medications. Patients are forced to tell their story over and over to different care team members — it’s tedious. Different staff have different ways of recording the patient’s story — it can get fragmented. Lack of time is a big challenge for doctors, especially when the patients are complex. It’s overwhelming for patients to only have 15 minutes to come in and get it all out. Doctors and Electronic Health Records (EHRs) focus more on the recent past — there’s no easy way to see the full picture/trajectory. Doctors tend to focus on the more recent past instead of the whole picture/trajectory. It takes a lot of effort to build a picture of a patient’s timeline by clicking around in the record. Important info is hard to find and access in the EHR systems: symptoms, pain, imaging reports, etc. A lot of info is buried, especially unstructured data. It’s hard for patients to remember and convey the timeline of their health history. Doctors rely on patients and families to fill in missing info. But patients often don’t know this info. 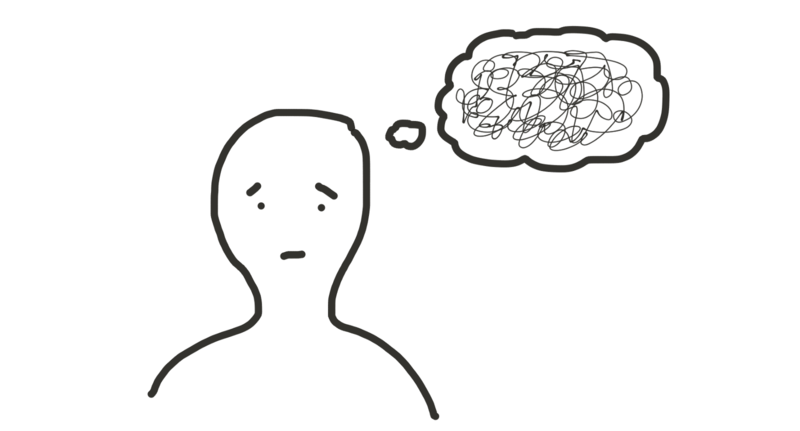 Some patients cannot communicate well because of cognitive/mental issues — they can’t tell us what happened. Undiagnosed/misdiagnosed patients can feel desperate, urgent, and like they have to advocate for themselves. Patients switch doctors in an effort to get a diagnosis and sometimes get lost in the system. Chronic patients avoid following up on new symptoms or issues because it is so time-intensive and they have low confidence that they’ll actually be able to get help. Patients become experts in their own experience — and they often have theories about what is wrong. Doctors need to know about symptoms — quality, duration, etc. Doctors can’t understand how difficult it is to deal with symptoms and manage daily life. 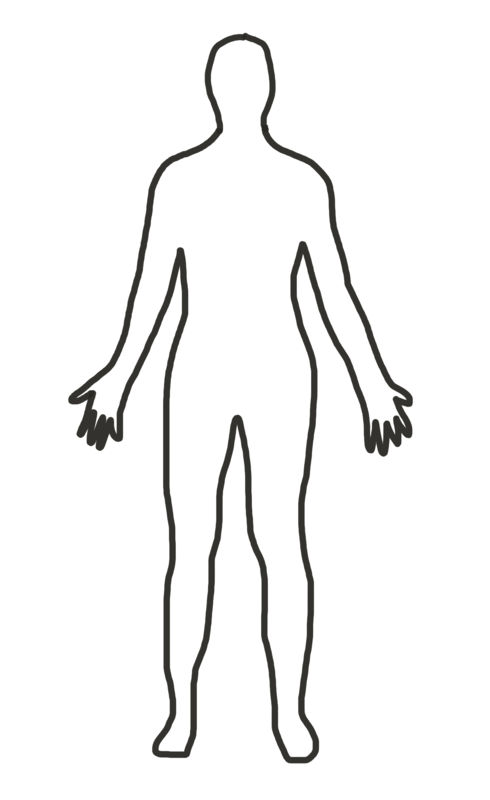 Patients with invisible symptoms feel that no one believes, understands, or listens to them. Symptoms that come and go are hard to see and explain — especially if they are not present at the time of the visit. When patients’ symptoms don’t fit the standard picture of a disease, they are misunderstood and forced down certain paths. Patients come in for one reason and then bring up something else. Doctors want to know — what’s bothering them most? Visuals are a helpful way to ‘see’ what the patient is feeling. Props and notes help patients and providers communicate better during the visit. When you can see clearer cause and effect relationships, you can see patterns, make changes, and regain control. Stress is an important factor, and it’s helpful to see the impact it can have on your life and symptoms. Some patients (super patients) are willing to enter/maintain information and bring it to visits. Patients want to feel confident, like they were able to tell the story well and fully. What am I going to do with all this info? Developing research insights is a key part of the design process — you may be wondering, though, how I plan use this information. I’ll create design principles to help inform what the solution should be like. For example — since cause and effect were important for people to see, one design principle might be to ensure the solution helps highlight relationships between data. I will put together basic personas, using these findings along with other research material, that highlight important attributes of users and stakeholders. I’ll develop use cases and scenarios that describe how the eventual solution might be used. I’ll tell stories about what I’ve learned in interactions with my team and others. I’ll share this article with my team, though it is a bit overwhelming — that’s why the above strategies are helpful for communicating key points. I’ll also keep learning as I continue to speak with patients and healthcare providers, and I’ll update this information as needed. Do you have an insight to share on this topic? Please leave a note in the comments! Also — I’m very grateful to the people who have donated their time to talk with me.